Here you go….these are some fabulous vendors!!! 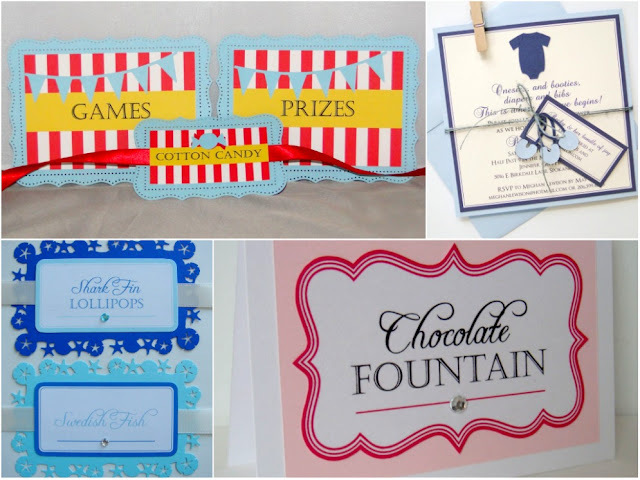 $50 gift certificate to Sweet Talk Designs. Love her stuff and you will too! 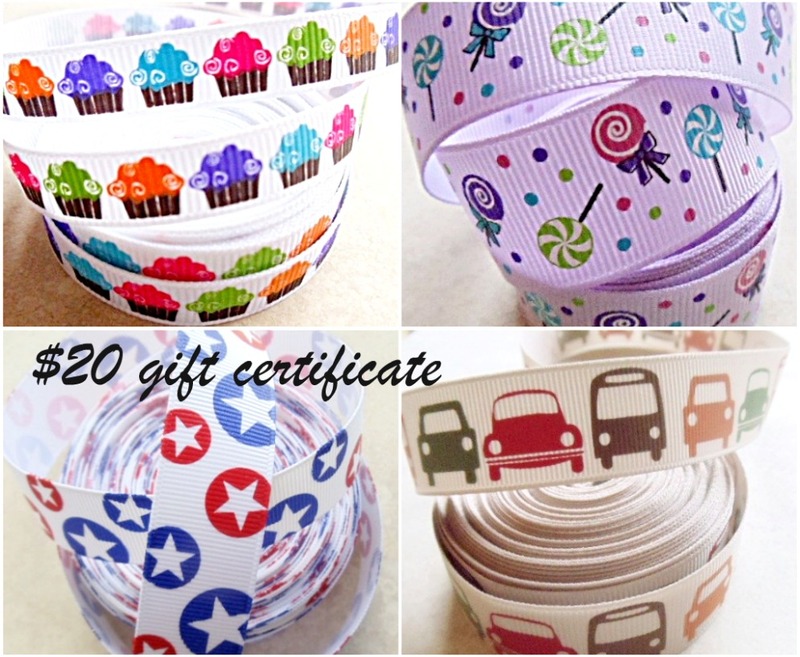 $30 gift certificate to Quaintly Amusing etsy shop… super cute party stuff! Check out her store…you are going to l-oooove it! $30 gift certificate to I DO Invitations by Michelle. Super talented designs…check out her shop! You know you need invites for your next party…ha! $20 gift certificate to Ribbon Revelry. We all love ribbon, right?! $25 gift certificate to Jewel Kade. Fantastic jewelry!! Total prizes $155 in gift certificates to all of these shops……Wooohooo…FUN! Rules to enter this giveaway. You must like each of the vendors and post a comment on their wall that “A To Zebra Celebrations sent you” or “Thanks for the giveaway, I read it on A To Zebra Celebrations blog”. There are 6 required entries, plus 1 bonus entry. Bonus is not required. I LOVE A to Z on fb! Love, love, love! THANK YOU for the fantastic giveaway! I am a fb fan of Jewel Kade! (Natalie Alexander) I let them know you sent me! I am now a fb fan of Ribbon Revelry (Natalie Alexander) I thanked her for your giveaway! I liked "I DO Invitations" (Natalie Alexander) and told her that you sent me! I "liked" Quaintly Amuzing on fb! (Natalie Alexander) I posted that you sent me! I "liked" Sweet Talk Designs on fb! Lovely stuff! (Natalie Alexander) I let her know that you sent me & thanked her for the giveaway! I like all of the vendors, thanks! I also tweeted about the giveaway!! I like your Facebook page and left a comment! I liked ribbon revelry and left a comment! I liked I do on Facebook and left her a comment! I liked quaintly amusing on Facebook and left a comment! I liked sweet talk on Facebook and left a comment! I liked jewel kade on Facebook and told her you sent me! I like I DO invitations on FB! I like Quaintly Amusing on FB! I :like" A to Z Celebrations on FB! 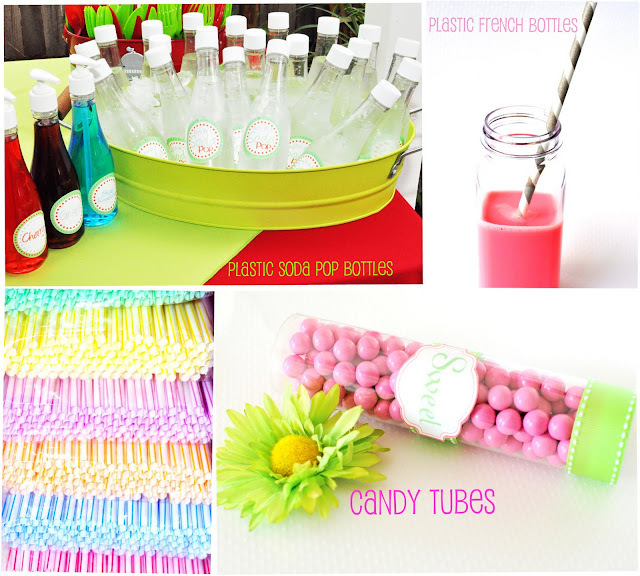 I like Ribbon Revelry on facebook! I "like" Jewel Kade on FB! I "like" Sweet Talk Designs on FB! I like A to Zebra celebrations on facebook! I like Jewel Kade on facebook! I like I DO invitations on facebook! I like Sweet Talk Designs on Facebook! I liked Jewel Kade on FB! I liked Ribbon Reverly on FB! I liked I Do Invitations on FB! I liked Quaintley Amuzing on FB! I liked Sweet Talk Designs on FB! I liked Sweet Talk Designs FB page. I shared this FUN Giveaway on my FB Profile! I Liked "Jewel Kade" FB page! I liked "Ribbon Reverly's" FB page! I liked "I DO invitations by Michelle" FB page! I liked A to Z on FB. Thanks for the great giveaway!! I Liked "Quaintly Amuzing's" FB page! I just liked Ribbon Reverly on FB! I just liked I DO invitations by Michelle on FB! Just liked Quaintly Amuzing on fb! I posted about the giveaway on Facebook – seriously would be thrilled to win!!! I liked A to Z on FB. Thanks for the chance – great giveaway!! I love a to zebra on facebook. I like jewel Cade on facebook. I like ribbon rivalry on face boo. I liked I Do Invitations by Michele on facebook. I like quanitly amusing on facebook. I like sweet talk on facebook. I like and commented on all the pages! Thanks so much for this fun giveaway! I love all the shops! <3 Posting a comment on my page now to send more people! Well of course I like you on FB! I liked Jewel cade FB page as Parker P and told them you sent me!!! I liked Ribbon Rivarly FB page as Parker P and told them you sent me!!! I liked I Do Invitations by Michelle on FB page as Parker P and told them you sent me!!! I liked Quanitly Amusing FB page as Parker P and told them you sent me!!! I liked Sweet Talk Designs FB page as Parker P and told them you sent me!!! New fan of yours on FB–we'd love to do a giveaway with you! New fan of Jewel Kade on FB and told them you sent me!! New fan of Ribbon Reverly on FB and told them you sent me!! New fan of I DO invitations by Michelle on FB and told her you sent me!! New fan of Quaintly Amuzing on FB and told them you sent me!! I "LIKE" Sweet Talk Designs on FB and I told them you sent me!! I "SHARED" this giveaway on Twitter!! I "LIKE" you on FB and told you your blog sent me. Actually, your FB page sent me to your blog. I "LIKE" Jewel Kade on FB and told them you sent me!! I "LIKE" Ribbon Reverly on FB and told them you sent me!! I "LIKE" I DO invitations by Michelle on FB and told her you sent me!! I "LIKE" Quaintly Amuzing on FB and told them you sent me!! Became a fan of jewel kade on facebook! Newest fan of Ribbon Reverly! Liked Quaintly Amuzing on FB! Liked Sweet Talk Designs on FB! Became a fan of yours on FB! Shared all the fun on my FB page for Buttercream Dreams and liked all of your partners for the giveaway! was already a FB fan of Ribbon Reverly and that's who got me to you! now a FB fan of yours! I sent love to ribbon revelry as Brianna Lynn Makatura seeing as i have been a fan of theres for a while now! I already like A to Zebra Celebrations on facebook! I just liked Jewel Kade. I just liked Ribbon Revelry. I just liked I DO invitations by michelle. I just liked Quaintly Amusing. I just liked Sweet Talk Designs. I like I DO invitations! I like Sweet Talk Designs! I like your page, A To Zebra Celebrations as latanya t.
I liked Jewel Kade FB page as latanya t and told them you sent me. I liked Ribbon Reverly FB page as latanya t and told them you sent me. I liked I DO invitations by Michelle FB page as latanya t and told them you sent me. I liked Quaintly Amuzing FB page as latanya t and told them you sent me. I liked Sweet Talk Designs FB page as latanya t and told them you sent me.